Oakville Ontario is considered one of the most prestigious communities in Canada and is among the most desirable regions to live. There are all kinds of exciting attractions in the city that keep places for rent in high demand all year long. Sports and art enthusiasts will be delighted with all that the community has to offer, from running and canoeing clubs to symphonies and theaters, there are many fun and family friendly activities. There are many parks and pet friendly green spaces that make rentals here that much more enticing. Those looking for a relaxing stroll in the park or an adrenaline rush while skiing in the winter months are all sure to find something for them when renting in this city. Those considering renting in the area are treated to four distinct seasons each of which showcasing unique charms that make renting here so desirable. The cost of living in Oakville is significantly higher than in other parts of Canada. 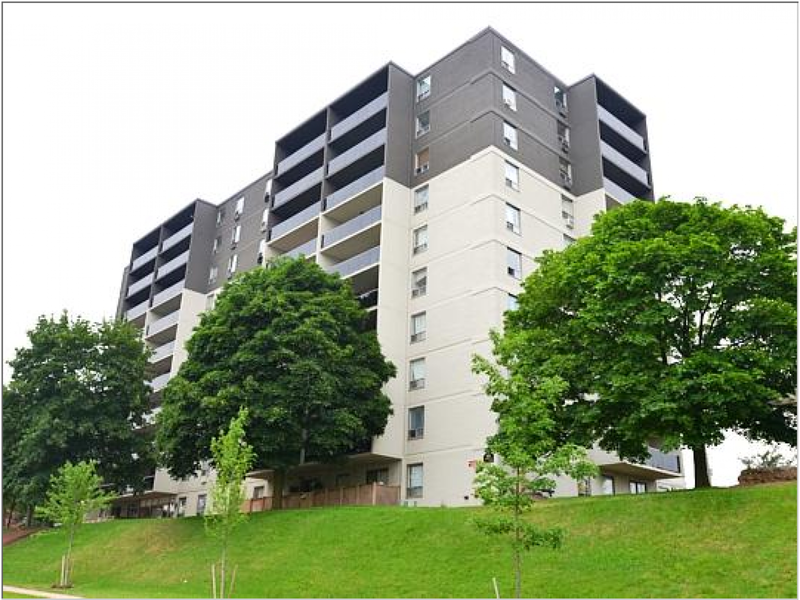 Prospective tenants considering someplace for rent are advised to budget their finances wisely as rental prices, groceries, utilities and healthcare costs are all considered to be above the national average. There are cheaper accommodations for rent and students are advised to look for roommates while renting as a way of keeping costs down. Apartments for rent in this area are expensive! If you are considering a move here, be sure to do your research and get your facts in order before committing to a long-term lease. Prospective tenants are encouraged to keep the following helpful tips in mind when searching for rentals. 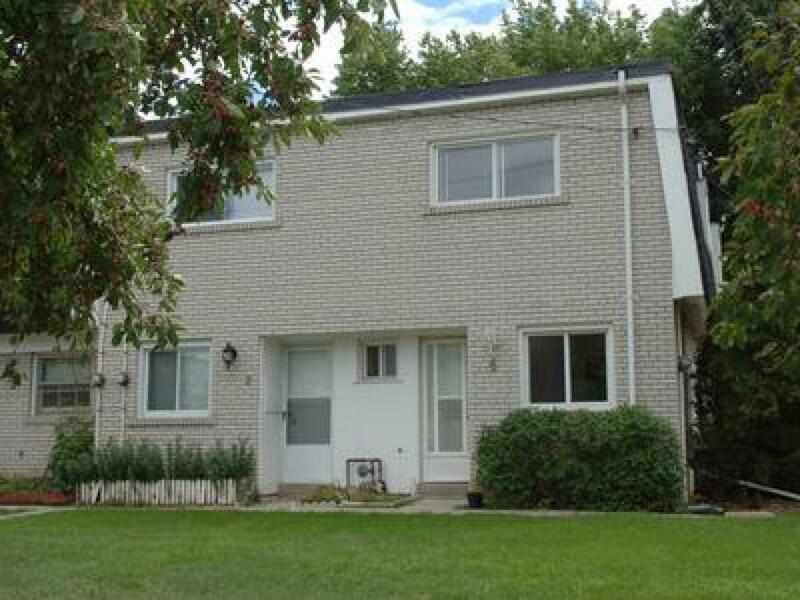 There are many good quality complexes for rent in Oakville. 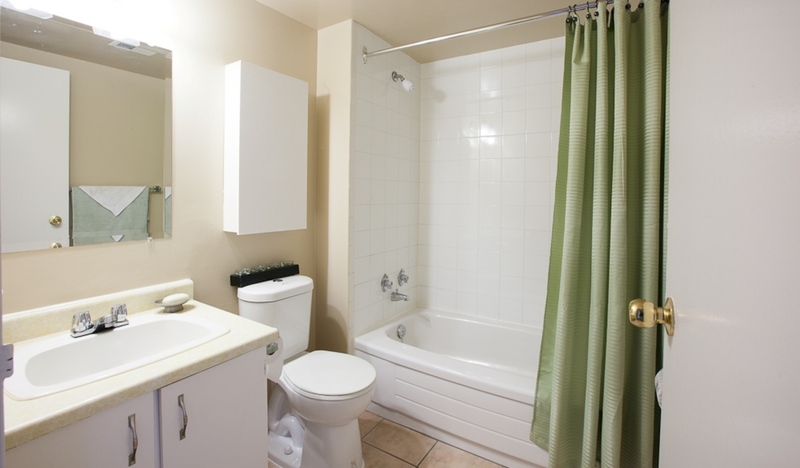 Rooms for rent and generally available and especially so near college campuses. Prospective tenants considering a move to the area are encouraged to act fast and to have a good idea of what they are looking for before starting their search. Setting your budget and identifying which features and amenities are most important to you will help you stay focused and ultimately have you renting as quickly as possible. If you have friends or family already renting in the area, ask them for their advice on which neighborhoods are most desirable and which are better to avoid. Focusing your search to a specific area will help to accelerate your search. When you find something that meets your criteria apply to rent. Demand for quality spaces for rent are high demand which means there are many other prospective tenants all searching for the same limited supply of rentals. Before you start your home search, create a budget that includes all your costs. Set aside a good amount for your rent and make sure to include extras like utilities, phone, cable, internet, parking, childcare and transportation among other everyday costs like groceries and entertainment expenses like food and drinks. Setting a comprehensive budget can be time consuming, but once you have the budget complete, use it as an apartment guide when searching for rentals. Students and other first time renters are encouraged to set aside a little extra money each month for emergencies. Having a safety net will make sure you always have groceries to eat and that your rent is paid in full. Life is unpredictable and having a little extra cash set aside for a rainy day helps.